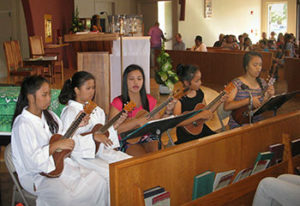 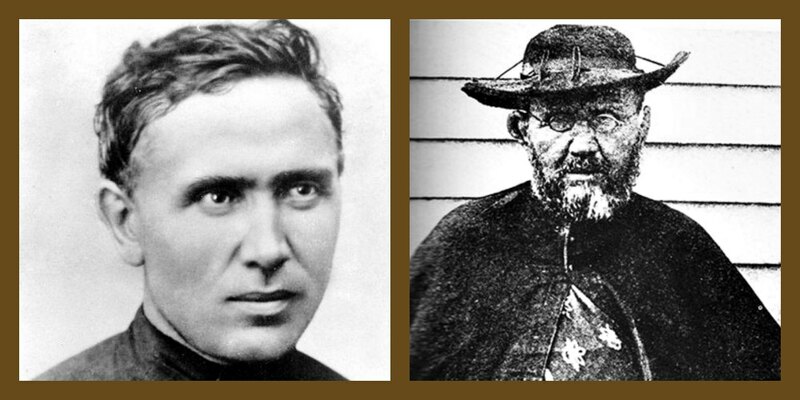 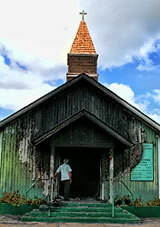 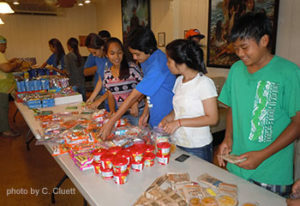 Get a glimpse of events that occur throughout the years in all of our parishes-from special and annual events to everyday life here on Molokai. 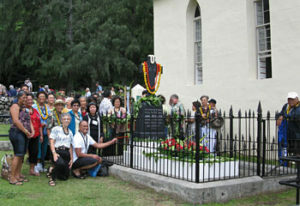 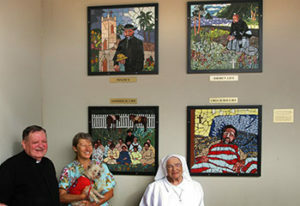 Molokai Parishioners at St. Philomena Church in Kalaupapa celebrating Damien’s Sainthood. 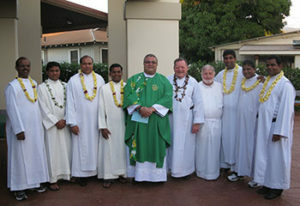 Pilgrim priests from India visit Molokai and celebrate mass at St. Damien Catholic Church. 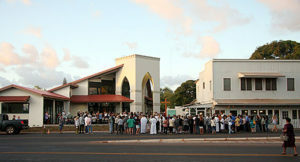 Dedication of St. Damien Catholic Church on Dec. 11, 2011-a long awaited day! 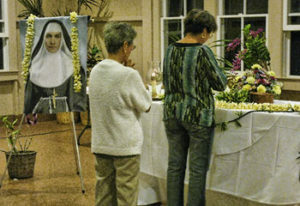 Mother Marianne Relic Visit to Molokai in 2011. 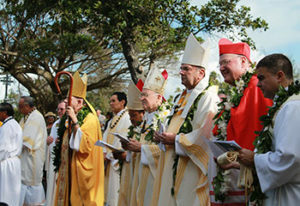 Her remains are now at Our Lady of Peace Cathedral in Honolulu.